Measuring Behavior 2008 will be held at the Maastricht Exhibiton Conference Centre (MECC). 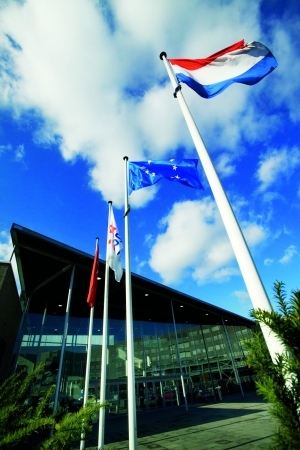 MECC Maastricht is a modern and dynamic organization that organizes and provides accommodation for fairs, conferences and major cultural and sporting events. The MECC Maastricht's greatest attraction is that it has been designed for multifunctional use. It has everything you need under one roof: conference and exhibition facilities, of course, but also places to wine, dine, and sleep. More information on travelling to Maastricht can be found here.